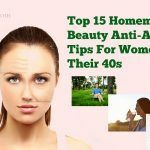 < Prev Post 15 Ways To Make Homemade Face Mask For Clear Skin – Does It Work? 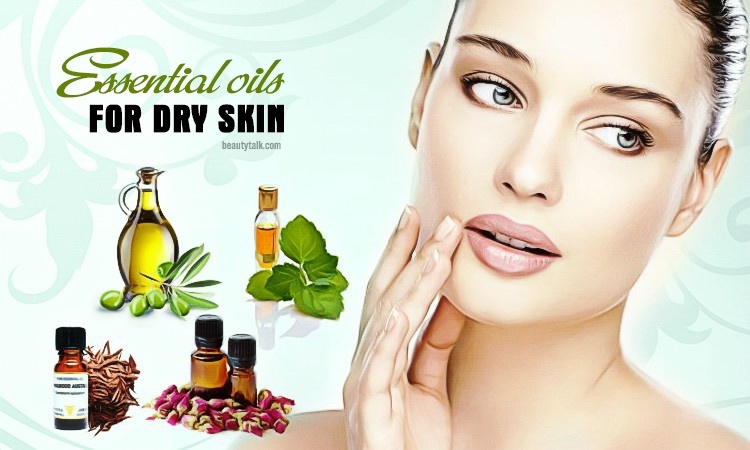 Next Post > Top 39 Natural Home Remedies For Pimples On Face & Body – Do They Work? Blackheads often form on the face and other body parts such as chest, neck, back, arms, and shoulders. 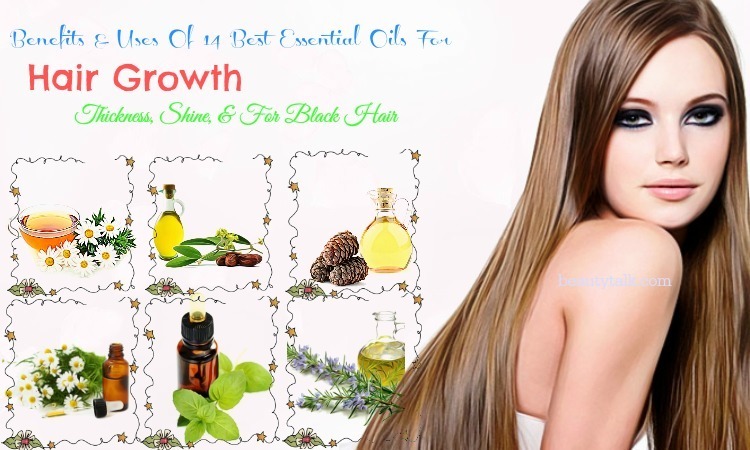 They’re small dark spots or bumps appearing on the skin caused by clogged hair follicles. Some main factors responsible for blackheads include improper hygiene, increased level of stress, environmental pollution, hormonal changes in your body, high humidity, and genetic or heredity problem. 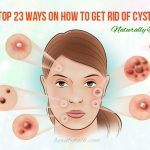 The common symptoms of the condition are scarring of the skin, enlarged pores, or swelling on & around the skin eruptions. 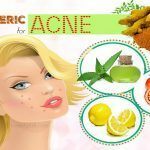 You can remove blackheads by using many natural treatments. 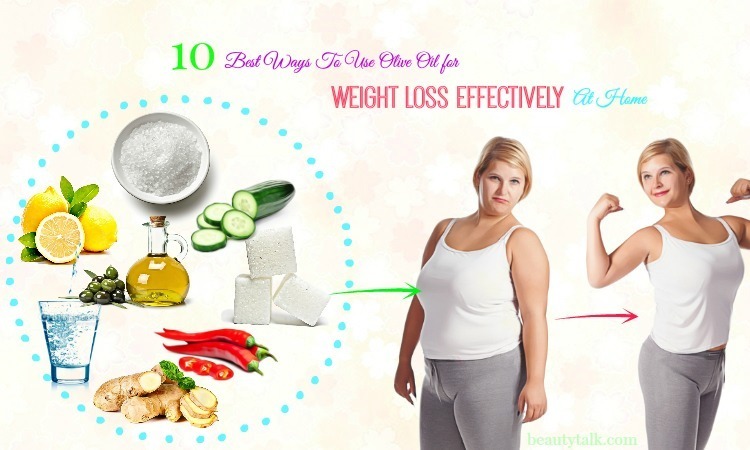 Baking soda is one of such remedies because it comes with many beauty benefits. The mild abrasive properties in baking soda aid in cleansing the skin and removing blackheads. 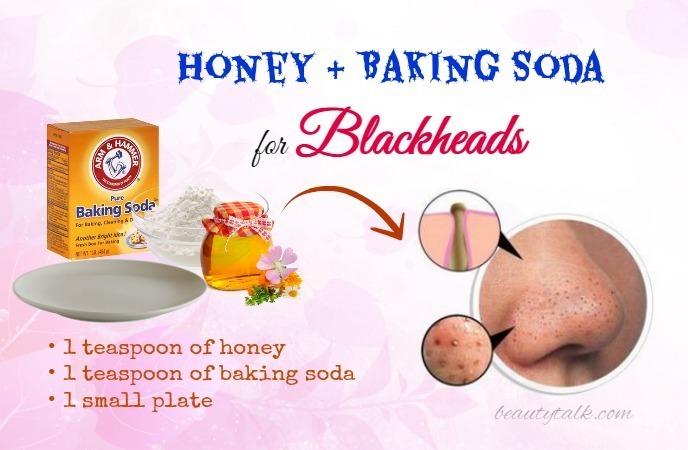 So, in this article, Beauty Talk will mention the ways to use baking soda for blackheads. Continue reading to understand more about it. 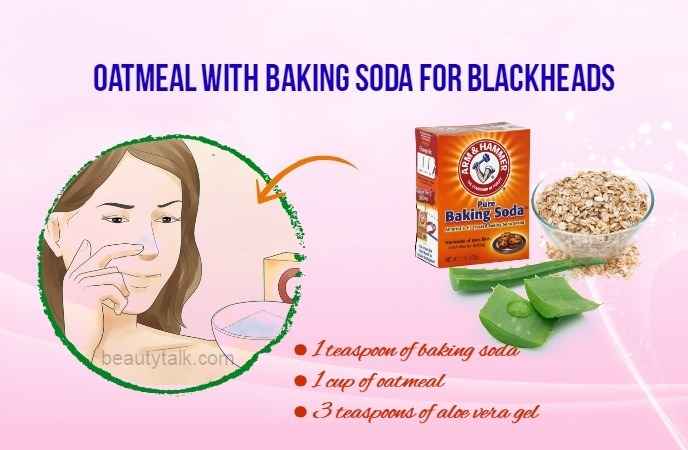 Baking Soda For Blackheads – Does It Work? And How To Use? Mix well baking soda & water in 1 small bowl to attain a paste. The next step is applying the resulting paste on your problem area and massaging gently. Let this paste dry for a couple of minutes and afterward, remove with the aid of warm water. This activity can be followed 1-2 times per week to naturally remove blackheads. Firstly, you blend the aloe vera gel and baking soda in the water to make a mask. Start applying this resultant mask on your blackhead affected areas. Leave that mask to stay on the area for around 5-6 minutes and finally, rinse it off using water. Follow this way regularly to treat blackheads. The initial step is blending one teaspoon each of milk and baking soda to get a loose lotion or a runny paste. The following step is applying this paste on your blackheads and rubbing for around 30-35 seconds. Use warm water to rinse immediately and soak the face in cool water. This way can be repeated regularly to get complete relief from blackheads. You need to make a paste of the milk and baking soda. Then, use 1 cotton ball to rub this resultant mixture on your affected regions. Afterward, you rinse thoroughly with water after 5-6 minutes. The procedure can be repeated 2 times each week to eliminate blackheads naturally. In 1 bowl, you mix well one tbsp each of salt and baking soda. Later start rubbing this resultant mixture on the blackhead affected regions and wait for ten minutes. Finally, you rinse the mixture with water. Following the process frequently will help you to ease the problem of blackheads efficiently. The initial step is combining together the baking soda, granulated sugar, and water in 1 small bowl. The next step is applying this prepared mixture to the blackhead affected regions and massaging lightly. You need to keep this application for five minutes and use warm water to rinse it. You can do this simple activity frequently until the blackheads are gone completely. Take a pot and boil the water and rosemary strings in it. Allow the mixture to cool for around 10-15 minutes and later wrap 1 long towel over the head making 1 tent. Afterward, hold the face 12 inches over this pot for five minutes. 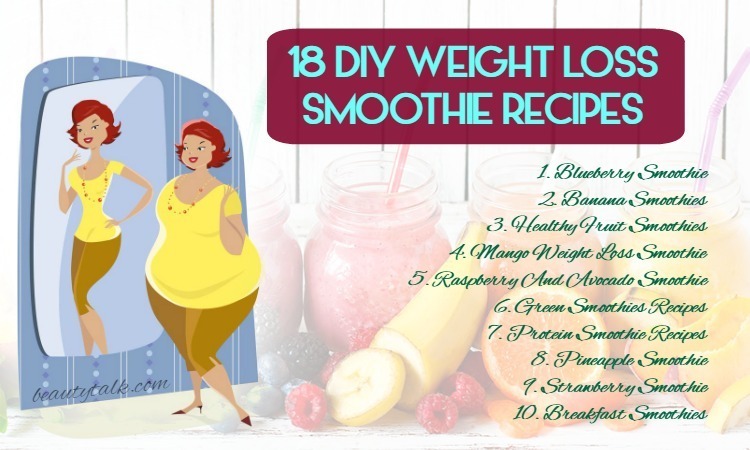 Now you need to mix the baking soda and warm water to get a thin paste. Start applying this resultant mixture on your problem region. Gently scrub for 2 to 4 minutes and lastly, rinse using warm water. To keep the blackheads problem at bay, follow the procedure 2-3 times weekly. Take the baking soda in a bowl first and later add the water gradually to it. Keep stirring until a thick paste consistency is formed. After that, add the peppermint essential oil to it and continue stirring. 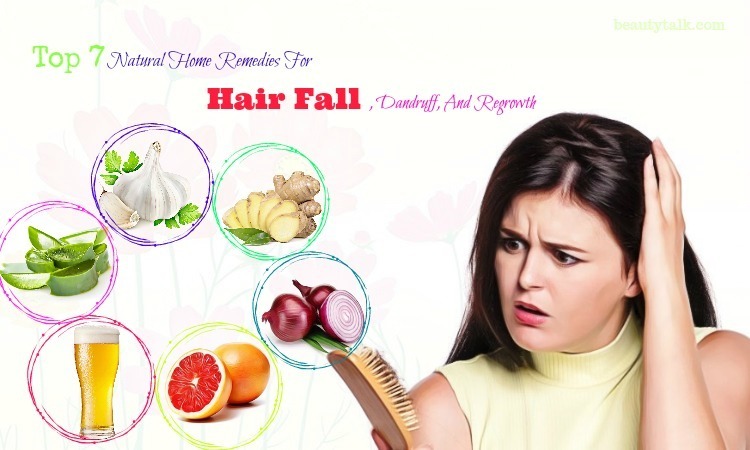 Now start applying the solution all over your face and the affected area as well. Let the application dry for around 3 to 5 minutes. 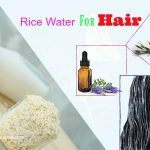 Massage the application with damp fingers in small circular motions and rinse off the application by using warm water thoroughly. Finally, pat the area dry and follow up with a gentle moisturizer. Repeat the scrub twice or thrice each week for to combat blackheads completely. In 1 bowl, you make a paste of the toothpaste, water, and baking soda. Then, begin applying this mixture on your affected part and leave the paste to stay for 501- minutes. Thereafter, massage slightly in a circular motion with two fingers. Use water to rinse it off and rub an ice cube on your affected parts. You can follow this procedure thrice each week for blackheads removal. 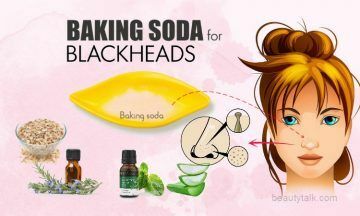 You mix both the ingredients well and later apply this solution on the affected region with blackheads. Keep the application for about five minutes and afterward, scrub it using your clean finger. You need to continue scrubbing for more five minutes and finally, use cold water to remove the remains of this mixture. Following this procedure for once to twice weekly will help you to get the desired skin. Simply, add the lemon juice along with baking soda in a small bowl. You start applying the paste on your damp skin and massage it slightly with the aid of your fingers. Finally, rinse this paste with lukewarm water after 13-15 minutes. Repeat this home treatment every alternate day to successfully eliminate blackheads. Take a bowl to mix together the ACV with baking soda at first and later blend this mixture thoroughly. 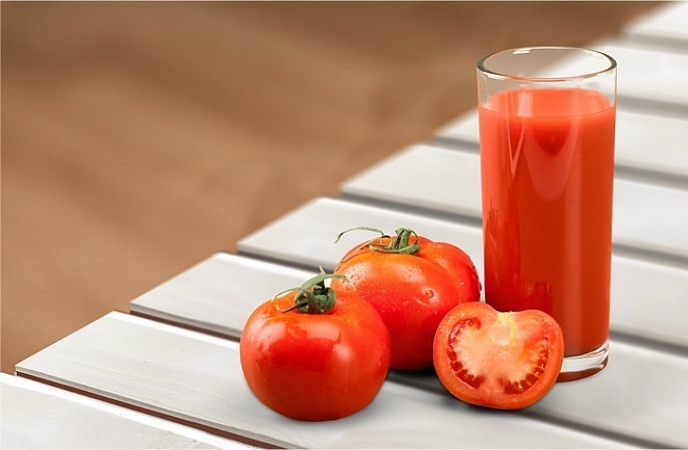 Thereafter, apply the resultant mixture to the affected parts with the aid of your fingertips. Wait for 20 minutes to half an hour till the mixture completely dries. Finally, clean any remain of the mixture by washing with warm water. You can use this treatment twice each week to fight against blackheads. In 1 small plate, you the baking soda with honey and use your finger to blend this mixture well. Afterward, you start applying this mixture on your blackhead affected regions and use finger pads to gently massage for a few minutes in circular motions. After waiting for around 10 minutes, you wash the mixture with cold water. Follow this activity 2 times each week to naturally eradicate blackheads. 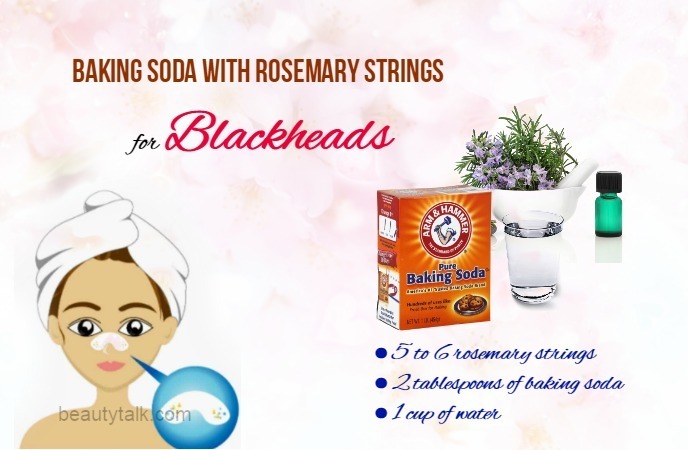 This baking soda and rubbing alcohol is also an ideal natural remedy for blackheads. 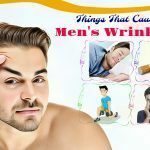 Generally speaking, rubbing alcohol has the capacity to dry out the excess sebum on your skin’s surface which is a root reason for the blackhead formation. The first step is rinsing your face with oil-free facial cleanser and applying the alcohol on the affected part with a cotton ball. The following step is boiling the water for several minutes and adding the baking soda to attain a fine paste. Let it cool off for a few minutes and apply it on the blackhead affected areas using your fingers. Finally, remove with lukewarm water. 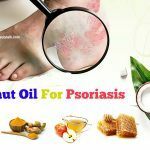 If you have inflamed or open sores on your skin, avoid using this remedy. The combination of baking soda and coconut oil is also an excellent treatment for blackheads. Coconut oil is very effective in facial treatments since it helps to eliminate dead skin cells & excess dirt. 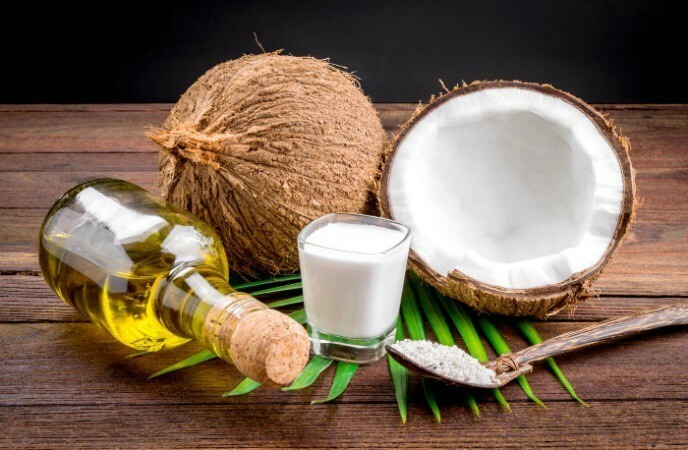 In addition, coconut oil contains antibacterial properties, which helps to treat and avoid the occurrence of blackheads. Add the baking soda in 1 small bowl and later add the coconut oil to it. Mix these things well until you achieve a smooth paste. Start applying this prepared mixture on the blackhead affected region and gently massage this application for one minute in circular motions. Keep your application on for four to five minutes and thereafter, rinse with warm water. 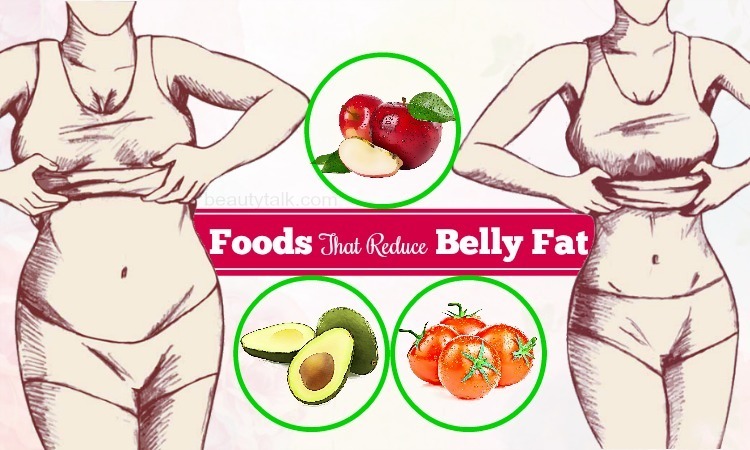 Continue massaging it again and rinse off thoroughly by using lukewarm water. Finally, use a face towel to pat dry the skin. This treatment can be followed 1 time weekly to prevent and treat blackheads naturally. Take a bowl first and later add in the cooked oatmeal, lemon juice, and baking soda. Mix well until these things are well combined. Then, wash your face by using lukewarm water and start applying this scrub evenly on your affected skin. Remember to avoid the broken skin or sensitive eye area. Use warm water to saturate a face cloth and now wring out all the excess water. Afterward, apply that warm face cloth on your application and wait for 8-10 minutes. Wipe off the application with the damp face cloth and finally, remove the remaining mask residue by using lukewarm water thoroughly. Use the scrub once a week for getting a blackhead free skin. Are you looking for the best ways on how to use baking soda for blackheads? Then try following this way instantly. This remedy consists of turmeric which is famous for its antiseptic & antibacterial features for the skin. 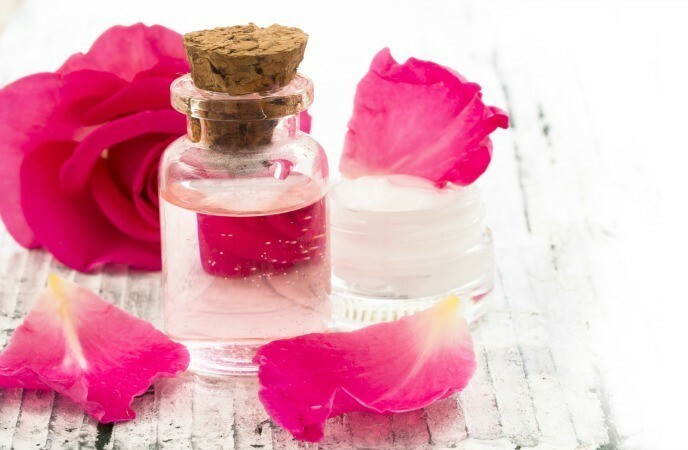 Rose water functions as a natural toner for curbing excess oil sebum production and remaining a glowing skin. The first step is taking 1 small bowl and adding the turmeric powder and baking soda to it. The next step is adding rose water to it and mixing well to gain a thick paste. Start spreading this paste on your problem regions and leave the paste to dry for two minutes. Gently massage the application with the damp fingers in circular motions. Let the mask dry again for ten minutes and thereafter, rinse off the mask by using plain water thoroughly. Finally, you use a face towel to gently pat dry the skin & follow up with a gentle moisturizer. Repeat the remedy thrice each week for getting a blackhead free skin. Using the above methods once or twice won’t give immediate effects, so you need to repeat the procedures till you get total relief from blackheads. Follow these ways and say goodbye to the problem of blackheads. Don’t forget to share your valuable experience with us. Also, remember to directly go to our main Skin Care to read more other articles like this post.